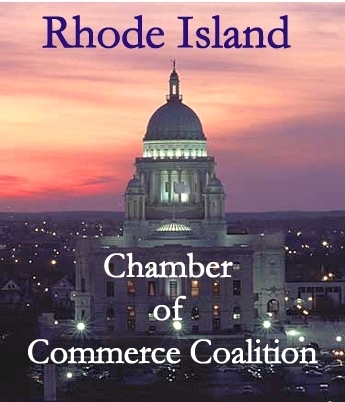 Remember: The Chamber of Commerce Coalition is your voice at the Rhode Island State House. 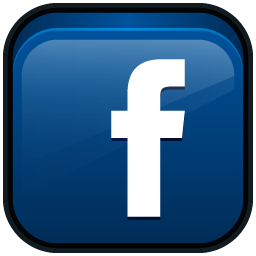 If you have any concerns, questions or comments, please feel free to contact David Carlin, Vice President of Government Affairs at the Northern RI Chamber of Commerce and lobbyist for the Chamber Coalition, at (401) 334-1000 ext. 107 or by email at dcarlin@nrichamber.com. which time the minimum wage would be increased automatically each year using an index. The Chamber Coalition opposes this legislation. (The minimum wage was increased to $8.00 per hour just a little over two months ago.) In particular, the Chamber Coalition is very concerned about automatically increasing the minimum wage by tying it to an index. Although similar to the first bill, this bill would require an increase in the minimum wage each January 1st to be calculated by using an index. The Chamber Coalition also opposes this legislation. Both bills were heard by the Senate Labor Committee and have been held for further study. The bill would provide that interest on judgments would accrue from the date of the filing of the civil action, not the date the cause of action occurred. The Chamber Coalition supports this responsible tort reform legislation. Many lawsuits have lingered for a great deal of time during the judicial process, thereby subjecting civil defendants (often business entities) to extra interest that can be very expensive. This legislation would repeal current law and allow class action lawsuits to be brought against ANY businesses that are regulated in any way by the state. Two identical Senate and House bills (see below links) have been submitted that would grant jurisdiction to the workers' compensation court to decide whether an individual is an employee or an independent contractor in a number of various labor contexts. If proposed legislation concerning employee definitions pass as written, everyone from our state’s largest employers (who might use independent contractors for anything from removal of snow to the installation of phone lines) to the state’s many sole proprietorships, will have one more impediment to engaging in business. We don’t want what happened in Massachusetts to happen in Rhode Island. Massachusetts enacted an independent contractor law that creates the presumption of employee status (vs. independent contractor) for wage law, and requires businesses to meet a three part test to prove otherwise. As referenced in one report, “the Massachusetts law makes the test essentially impossible to meet for a company with workers providing services that are within the company’s usual course of business. The law also broadens the applicability, increases its penalties for noncompliance, and makes it a more attractive vehicle for private lawsuits, including class actions.” There has to be a better alternative. In the Chamber Coalition’s opinion, we don’t need the force of law to help “level the playing field” for certain (largely labor shops) businesses who may feel they have lost out on an opportunity to earn additional business.